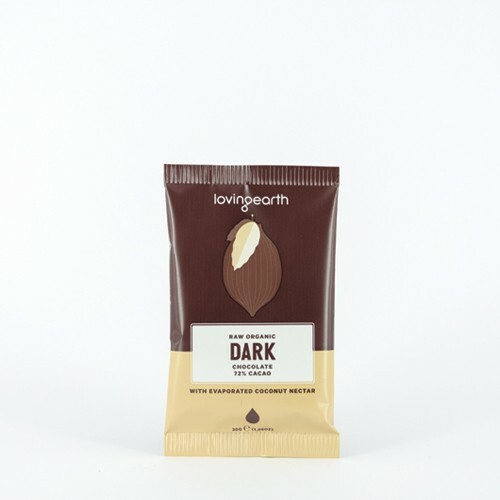 High magnesium, high fibre, anti-cancer properties due to the nutritional bran layer, helps to control diabetes via the tannin-rich bran layer, The super crop! 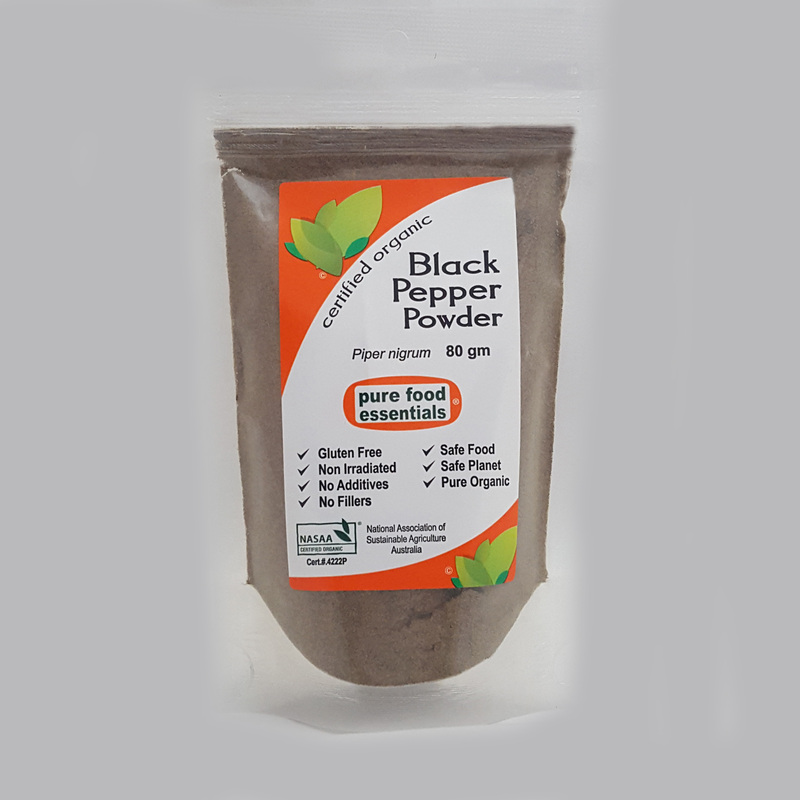 At Ceres Organics we like our food wholesome and pure. 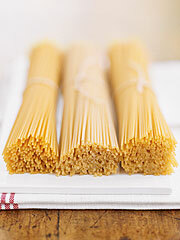 That’s why our Sorghum Pastas are made purely of certified organic Sorghum. Just straight up goodness. An ancient grain native to Northeastern Africa, sorghum is revered as a ‘super crop’. It requires little water to grow, so it’s great for our planet too! 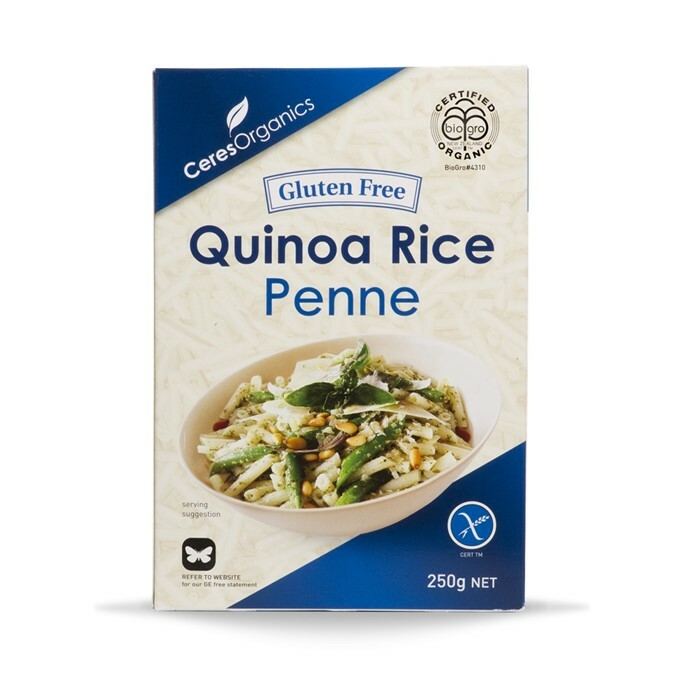 The ideal ingredient for a nourishing pasta that can be enjoyed by all, including those avoiding gluten. 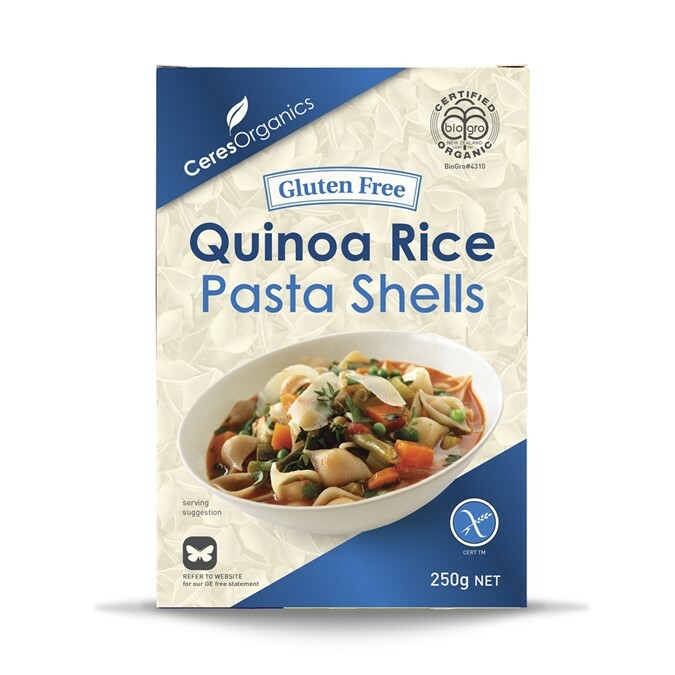 This pasta is bursting with organic deliciousness, whilst providing a healthy dose of nutrients including protein and dietary fibre! 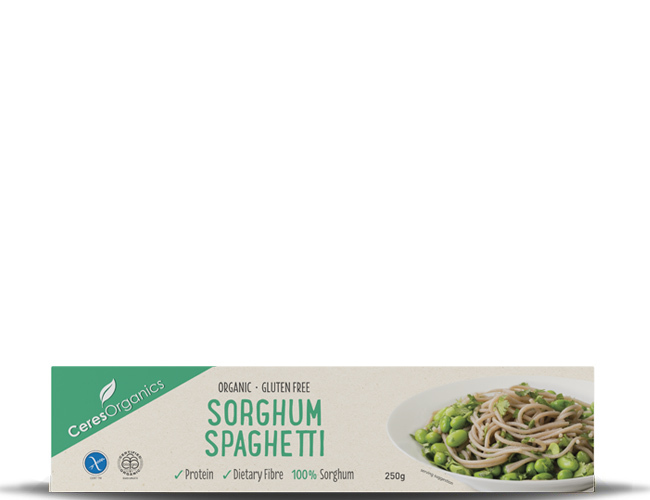 Certified Organic Sorghum Spaghetti (250g) by Ceres Organic. Cooking instructions: Bring a large pot of water to boil. Add salt and 1 pack of Ceres Organics Sorghum Fusilli. Simmer until pasta is al dente, about 13-15 minutes, stirring occasionally. Drain. 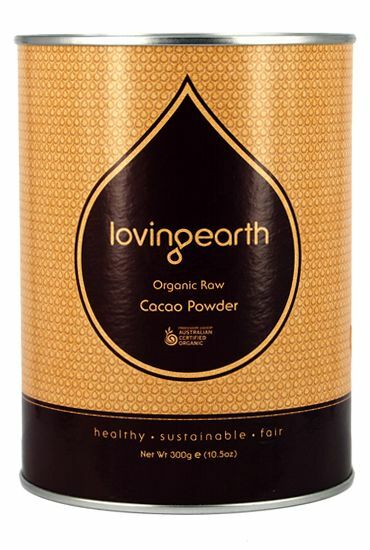 Ingredients: 100% Certified Organic Sorghum. Store: In a sealed container in a cool, dark, dry cupboard once opened. Certification: BioGro #4310 New Zealand, Gluten Free. Note : Product and Nutrition Information may change from time to time. 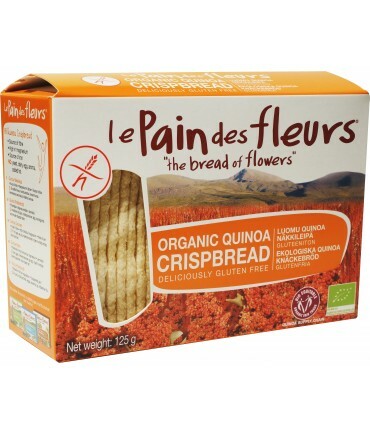 Please refer to the actual pack label for the most accurate data. Thanks - order received so quickly!